This article originally appeared on Surfrider Foundation’s website, on April 20, 2017. It is co-authored by Surfrider’s Mara Dias and Colleen Henn. 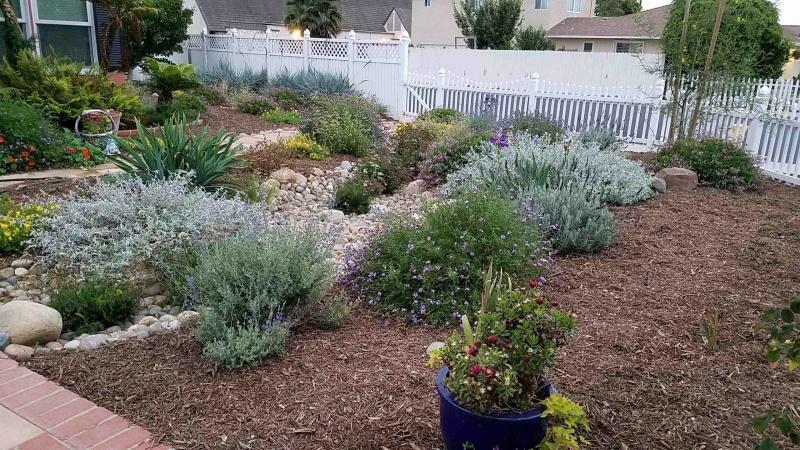 The Surfrider Foundation is pleased to release its 2017 Clean Water Annual Report which tracks the progress of our Blue Water Task Force (BWTF) and Ocean Friendly Gardens (OFG) programs during the calendar year of 2017. Especially when it is difficult to depend on the federal agencies tasked with protecting our clean water and healthy coasts – learn more about this concern here – it is so encouraging to see how much a dedicated network of volunteers can accomplish in just one year! It is one of the Surfrider Foundation’s core beliefs that everyone should have access to clean water to surf, swim and play in. Through their Clean Water Initiative, Surfrider Foundation is taking a multi-tiered approach to protect water quality in local waterways and to reduce ocean pollution. 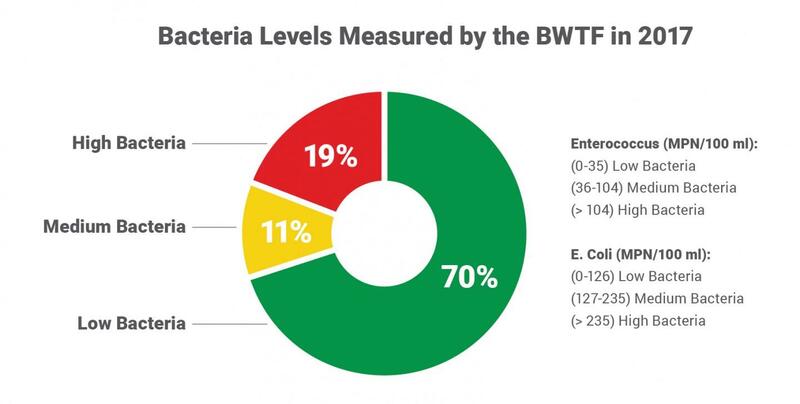 We are testing the water for bacteria and other contaminants, raising awareness and offering integrated solutions that restore healthy watersheds, protect local water supplies and keep pollution from reaching the ocean. Read the Clean Water Report to learn what Surfrider volunteers and activists are doing in communities around the country to protect public health and clean water at the beach. 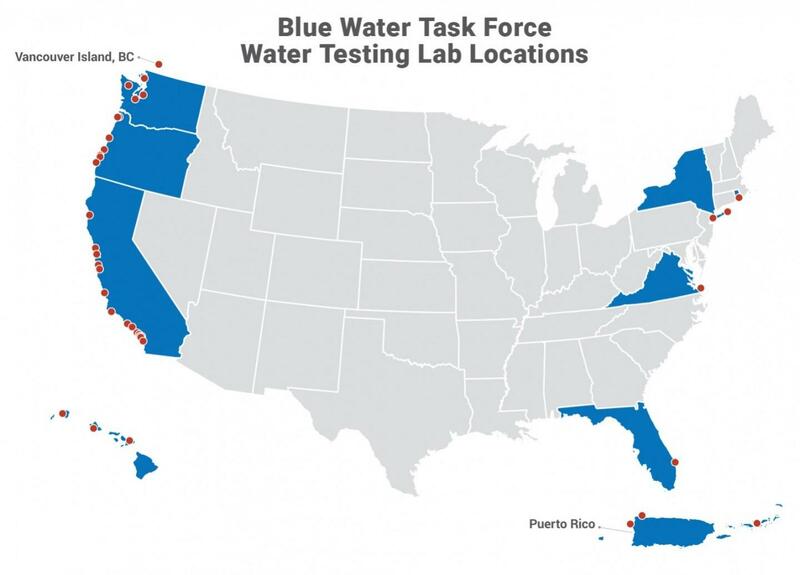 During 2017, the Blue Water Task Force water testing program continued to grow with overall testing up 18% from the previous year. 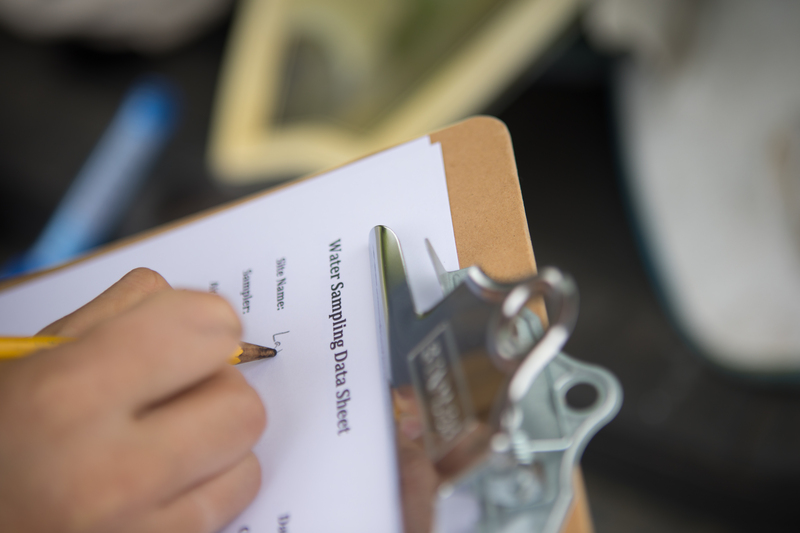 There were 40 BWTF labs that processed 6,097 water samples collected from 446 distinct sampling sites. And we have already brought 5 new labs onboard already in 2018! Anyone can join Surfrider in their efforts to fight for clean water by participating in this action alert and asking Congress to support continued funding for beach water testing programs. A day at the beach shouldn’t cause you or your family to get sick at the beach. Stand up for Clean Water! 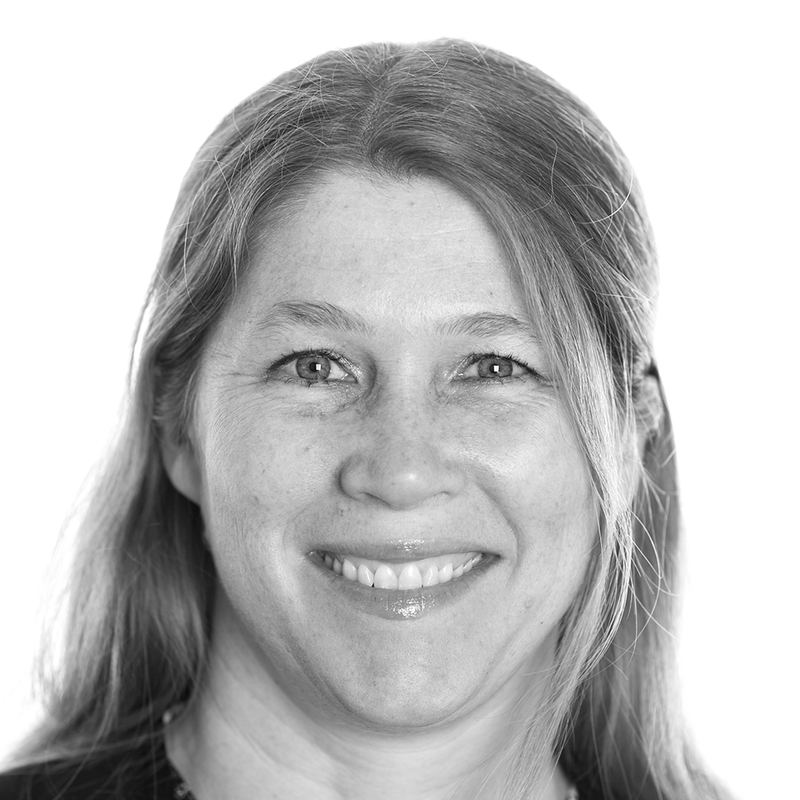 Colleen Henn is the Surfrider Foundation’s Blue Water Task Force Program Coordinator.